Videos will remain open so you can do this when your ready on the day. EFT'ers around the world pool constructive energy together for an unstoppable wave of positive change for healing humanity. World Peace EFT Tap and Focus Events. This Event is now on 35 sites, so power is mounting. If you are not wanting to do the Tap session, then just do the meditation. All is in Love. Add your light to our World Tap 4 Peace. This is Open Time, any time come in on New and Full Moon. Now here is a way we can go deeper in the realm of helping the world. As it is said we actually have fear of our own power and this is why we stay small. This tapping to help you get past your doubts as a healer, your doubts as a spiritual being with immense power. So I have added the tap to help release your doubts and increase your own power right before we do the meditation for world peace. This event is on every new and full moon. Please join and invite your friends to join. I have this on 35 sites and if we all ban together we can have a huge impact in accelerating world peace. 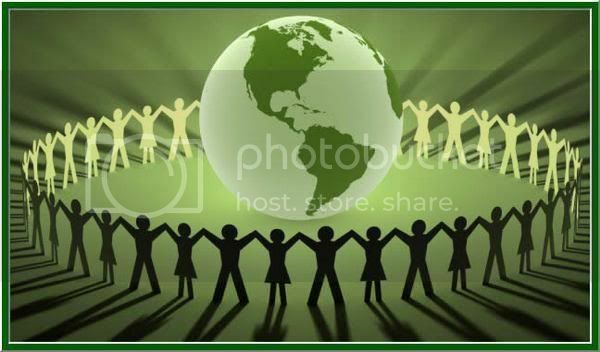 You need to be a member of Tap and Meditate for World Peace to add comments! OK the video boxes are coming up blank so I'll just continue with the peace meditations for new and full moons. We do these on every new and full moon is there a time we should do it? I love stopping by to tap.